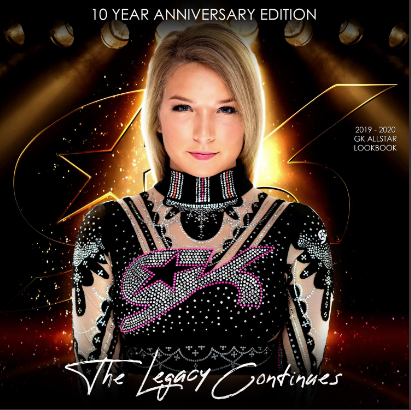 GK Elite Sportswear has unprecedented possibilities to dress your cheerleading team. In Stock Cheerleading clothing with your team logo or everything in a special design for your cheerleading team. Nothing is too crazy and (almost) everything is possible. View the brochure and request a quote via info@cek-gymnastics.com. Specify the wishes, numbers and budget as clearly as possible.